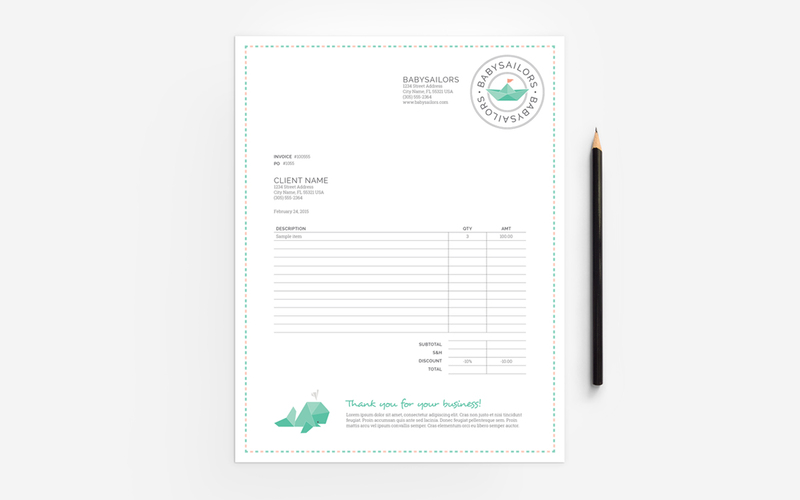 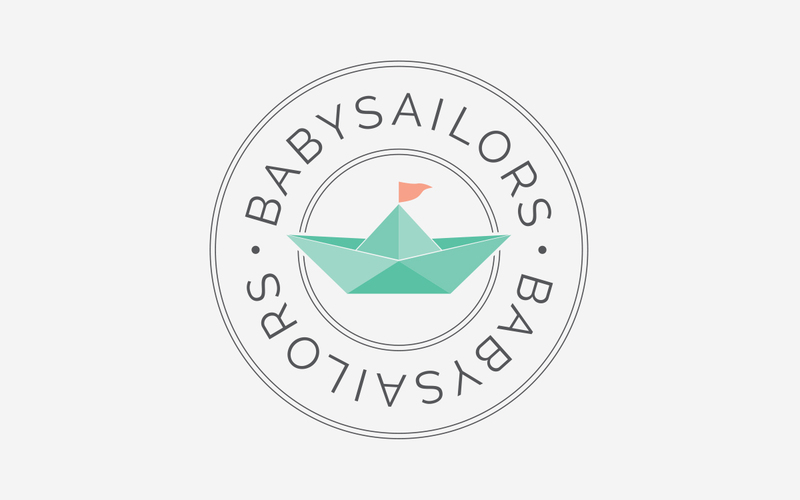 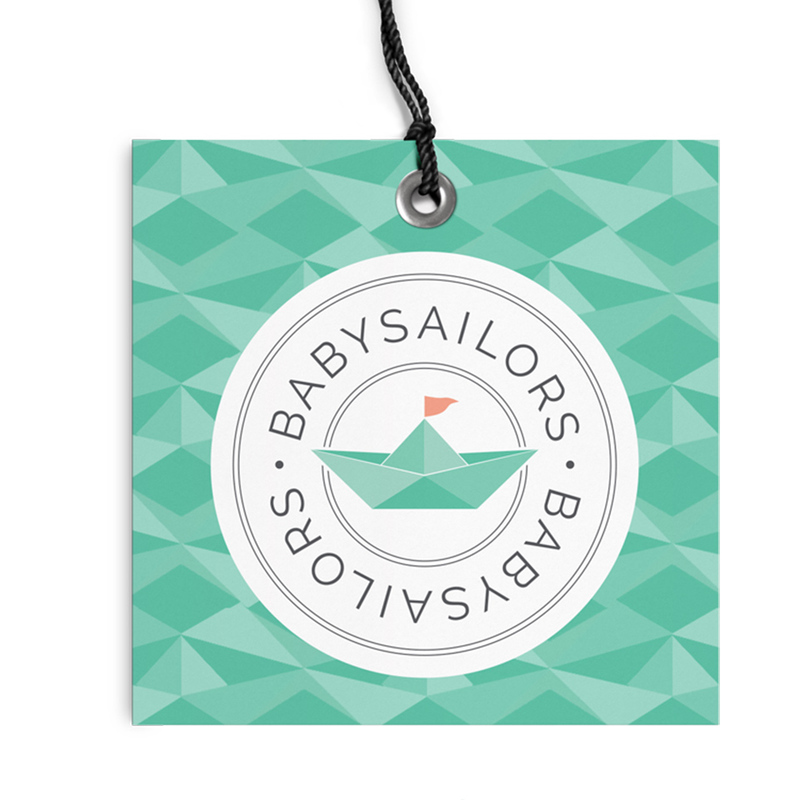 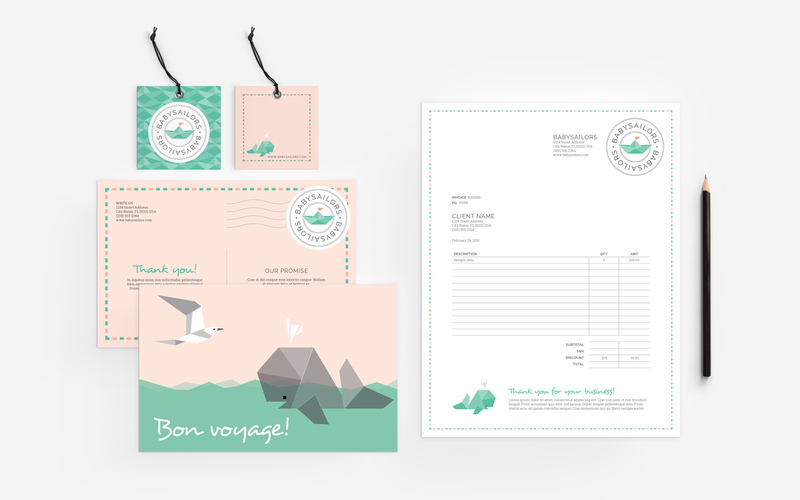 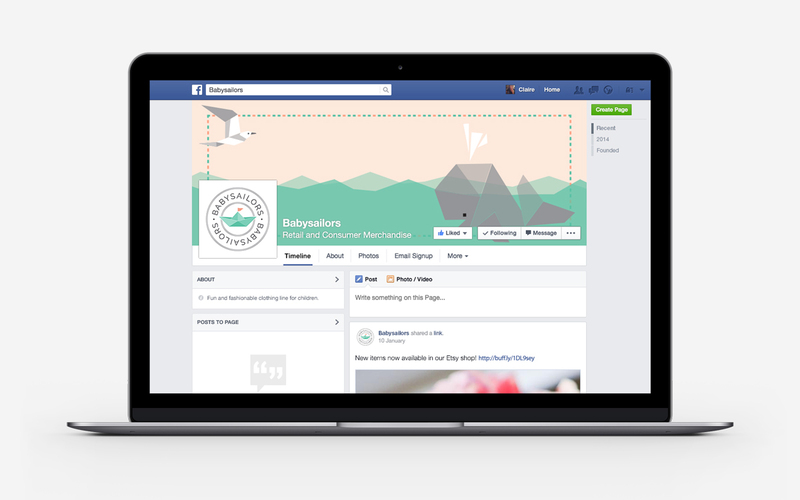 Logo, identity and stationery system for Babysailors, a nautical-styled children’s clothing line. 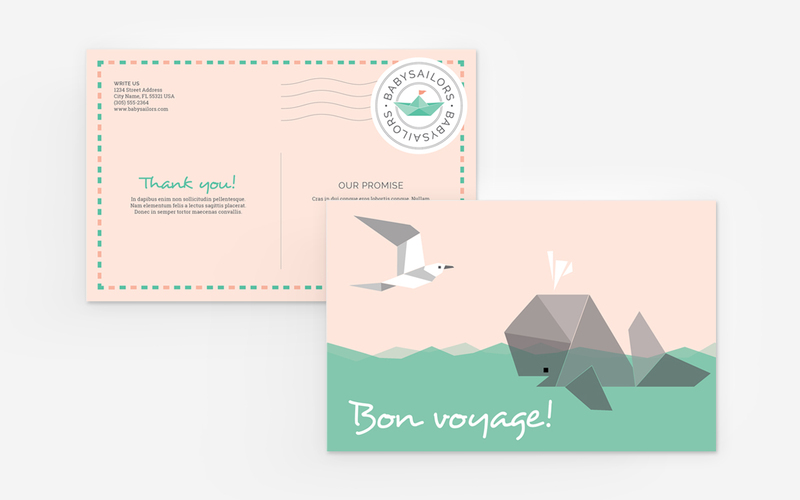 Copy and messaging embodies a fun, nostalgic vacation tone. 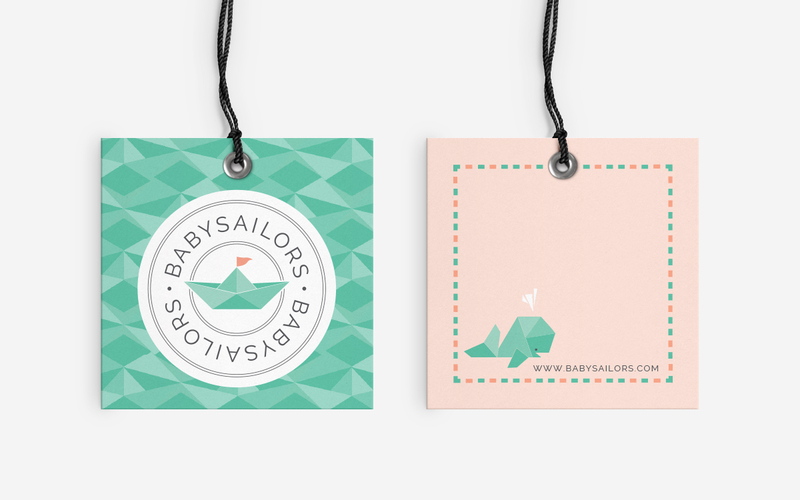 Identity assets include stationery, clothing hang tags, iron-on care templates, packaging notecards, and social media.